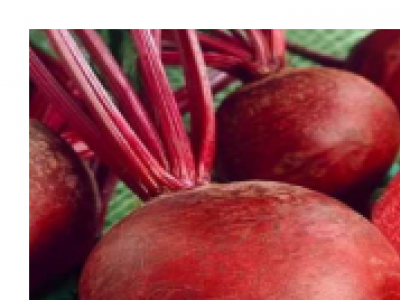 BEET ROOT – DETROIT DARK RED is a 2-month maturing variety that is heat tolerant. 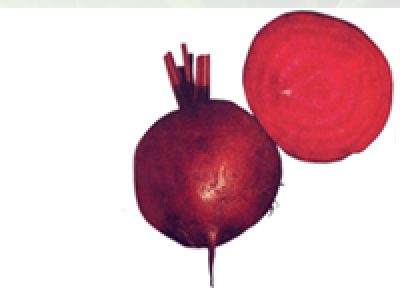 Red Detroit is an open pollinated beetroot variety grown for its roots and leaves. 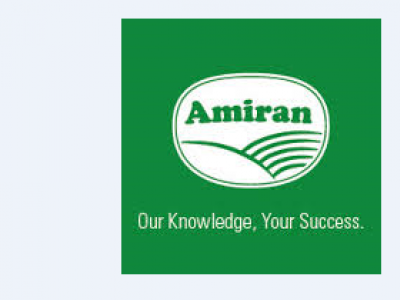 It does well in relatively cool areas, maturing in 75-90 days. It has a red globular root and is gaining popularity with nutritionists.